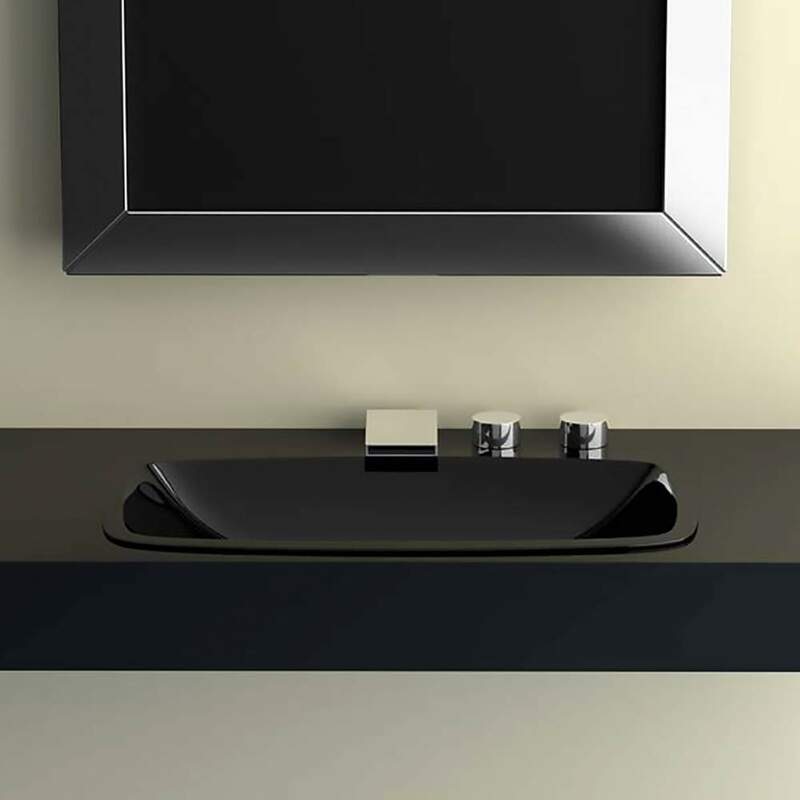 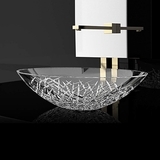 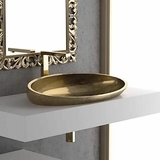 With its rectangular shape slightly curved along the length and width, smooth edges and a shallow but open interior, this wash basin is masterfully created to possess a low profile for your modern countertop design. 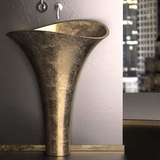 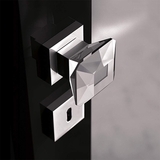 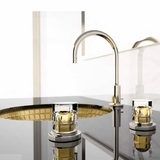 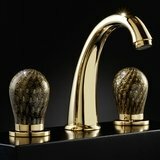 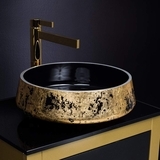 It is available in gold, silver, copper and black shades to fit in your space elegantly and seamlessly. 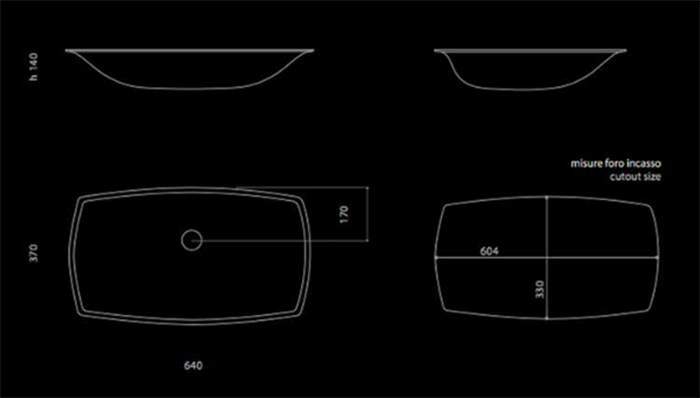 The special polymer used to create this basin, PERT, is very lightweight and durable.